/ Modified oct 22, 2018 10:33 a.m. The goal is to get 100,000 Arizonans enrolled by 2023. 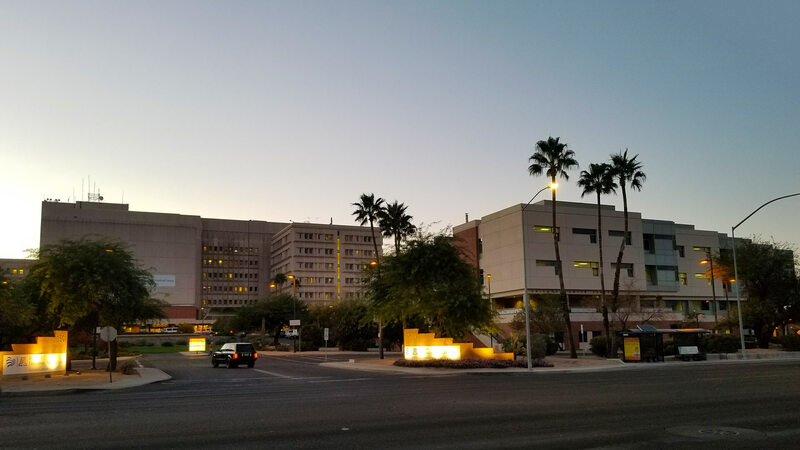 Five months after Banner Health and the University of Arizona announced the largest federal health grant they've ever received, their joint research program has signed up thousands of Arizonans for a sweeping nationwide health study. The grant-funded study, called the "All of Us" research program, aims to track the health of 1 million Americans of diverse backgrounds. So far, the UA-Banner Health effort has enrolled 15,000, with the ultimate goal of 100,000 Arizona participants by 2023. The spokesperson for the study, Rebecca Ruiz Hudman, says researchers are especially proud of the fact that 82 percent of those people belong to populations, such as Hispanics, that are often under-represented in scientific research: "For instance, Chicanos por la Causa [and] other programs that are already well known within the communities that they serve. We partnered with them to be able to use their well-known recognition to introduce this program that really started from nothing," Ruiz Hudman said. People who sign up for the nationwide study agree to share health and lifestyle information and, in some cases, blood and urine samples, over several years.